Having your vehicle recalled can feel overwhelming. 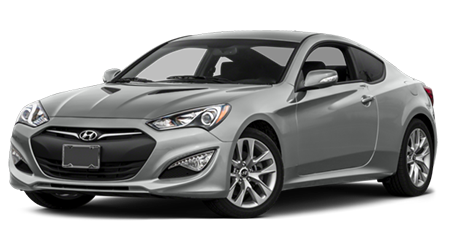 With the help of a great dealership like Clarington Hyundai. Our service department can help keep your vehicle safe and in perfect working condition. 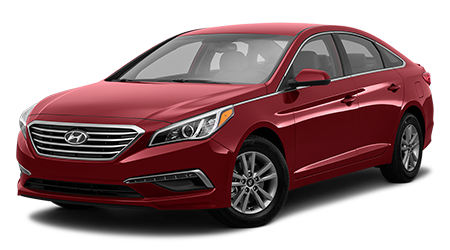 We help you get all the Hyundai recall information you need. 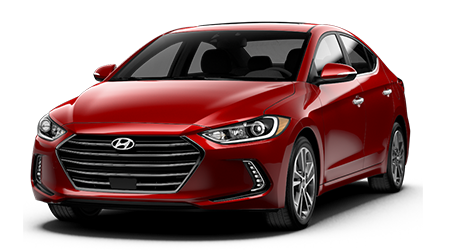 Take a look at the most recent Hyundai recalls by searching by your Vehicle Identification Number (VIN) below or looking over some of the most recent recalls on this page. 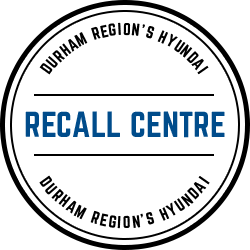 Once you’ve filled out the form a member of our team will reach out and give you a review of your vehicle’s recall history. Issue: Malfunctioning secondary hood latch. 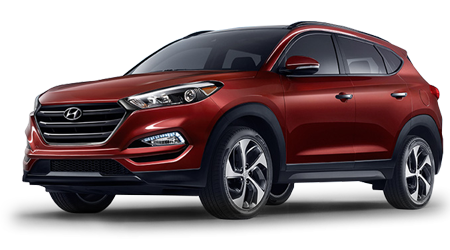 The front hood latch may unhook while the vehicle is in motion and a malfunctioning secondary hood latch may not be able to prevent the hood from opening. Issue: Vehicles that are equipped with the optional 7 inch LCD instrument cluster, may experience communication errors between the Audio, Visual, and Navigation (AVN) head unit and cluster. Issue: A manufacturing error may cause the second stage of the driver’s frontal airbag to fail to deploy.